X3M singer, Praiz presents a new single titled Hustle featuring Stonebwoy. Praiz links up with Ghanaian Reggae/Dancehall act, Stonebwoy for this inspirational reggae jam Hustle . 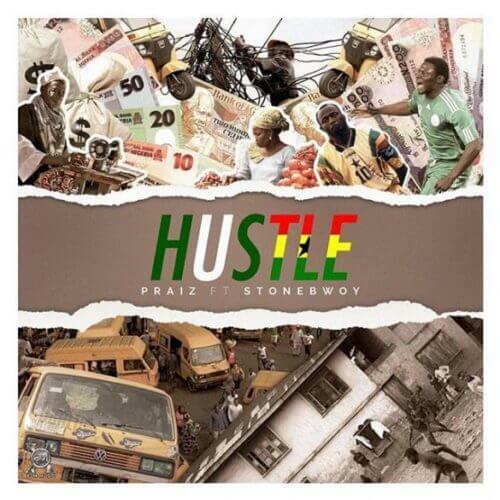 The song Hustle is a motivational jam that saw Praiz sings about the importance of hustle, that it is the key to freedom from poverty and Stonebwoy comes in with some reggae vibe.